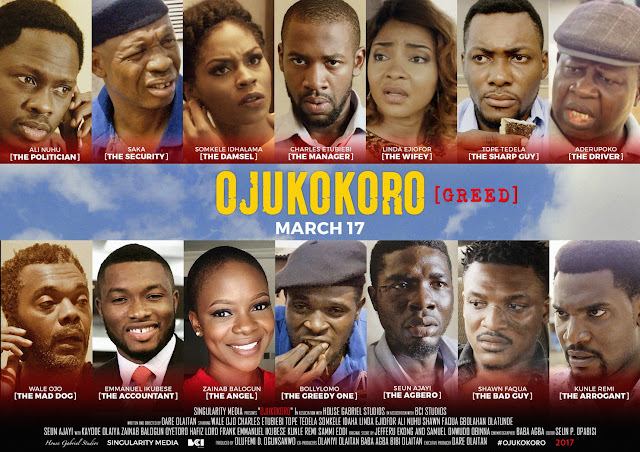 After a well received screening at the Africa International Film Festival in November of 2016, Dare Olaitan's Ojukokoro (Greed) had secured nationwide Cinema distribution through FilmOne Distribution with a cinema release date slated for March 17, 2017. 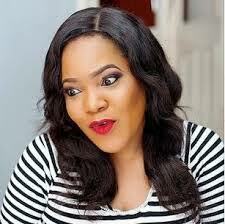 The announcement was made by the film's producer Olufemi D Ogunsanwo. The film that stars Wale Ojo, Ali Nuhu, Linda Ejiofor, Somkele Idahlama, Tope Tedela, Seun Ajayi, Hafiz Oyetoro (Saka), Zainab Balogun and Charles Etubiebi tells the story of what happens when a cash strapped manager in a money laundering petrol station, decides to rob the petrol station that employed him.